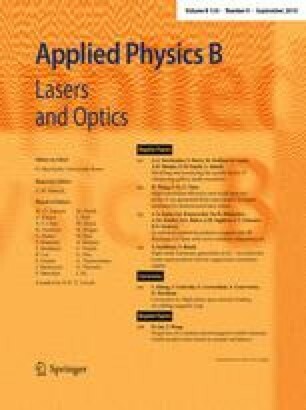 Q-switched repetitively pulsed cryogenic slab RF discharge CO laser output characteristics (its spectrum, peak power and pulse duration) were studied for various active medium compositions and pump pulse energies. It was found that small addition of N2 increased output peak power at the same other parameters. The highest peak power of this CO laser facility ~ 4 kW was obtained for gas mixture CO:O2:N2:He with O2:N2 concentration ratio 1:4 as about in the atmospheric air. It was shown that the atmospheric air as the active gas mixture component can be applied instead of pure nitrogen and oxygen without the laser peak power loss. This research was supported by the Russian Science Foundation (Project no. 16-19-10619).